The Modlin Center for the Arts at the University of Richmond Offering Free Tickets to Furloughed Federal Employees! Despite the pending shutdown agreement, we know that it will take time for furloughed employees to recover. Therefore, the Modlin Center will continue to offer free tickets to federal employees on all of the selected events. Government employees can claim up to two free adult and two free child tickets per performance by presenting their Federal I.D. at the Modlin Center box office for events occurring at the Modlin Center. 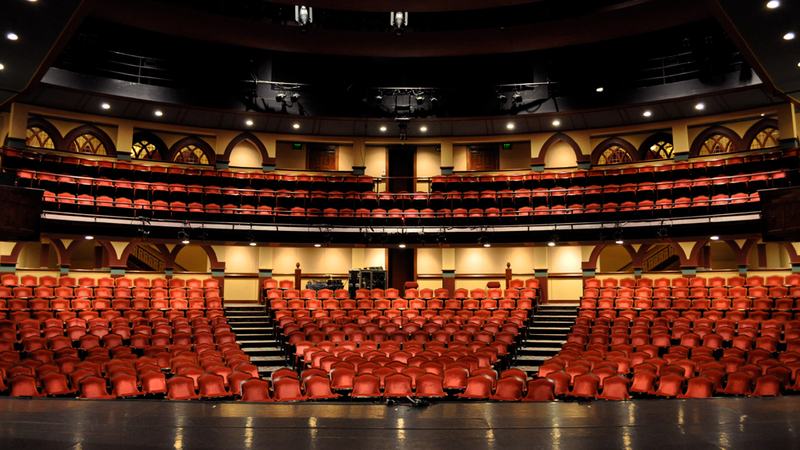 For events occurring at the Dominion Energy Center – Mayumana, Currents and Batsheva Dance Company, Venezuela – tickets can be retrieved in advance from the Altria Theater box office at 6 North Laurel Street, Richmond, or the Dominion Energy Center box office on the night of the performance. The offer is valid while supplies last. Not applicable on previously purchased tickets.